Located in Victoria, BC, BC Moving and Storage Ltd is a locally owned moving and storage corporation that has served residential and commercial customers in the Greater Victoria area and Vancouver Island for nearly 25 years. Our courteous, professional team is experienced in every aspect of moving and will provide a stress-free move whether you are moving your home or business. We offer long and short term storage services in our secure, on-site facility. To learn more about BC Moving and Storage Ltd, and the services we can offer, please call us at (250) 727-2010. 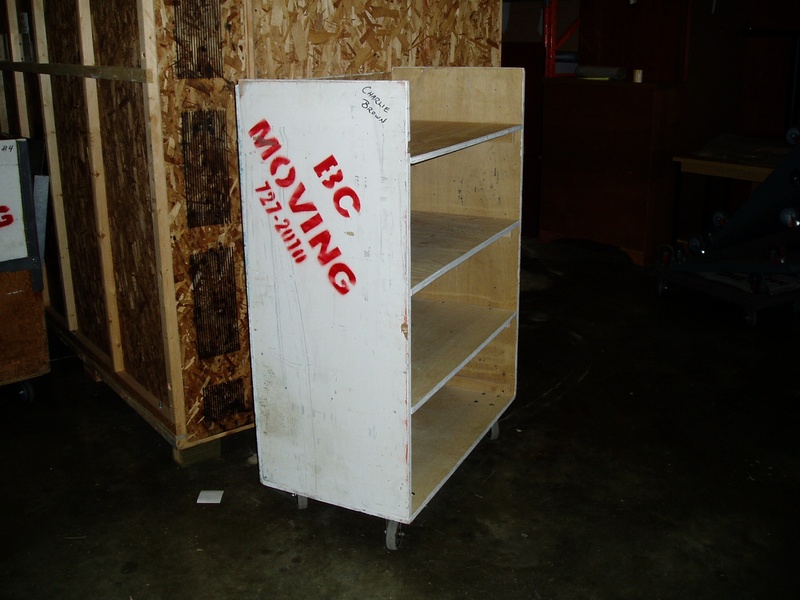 BC Moving and Storage Ltd provides safe and secure long term and short term storage space for residential and commercial customers, as well as file cart rentals that allow you to move many small items at once. We offer palletized storage, racking storage and skid storage to fit your specific needs, offering convenient and economical storage solutions for home and business. Please contact us to discuss your storage needs (250) 727-2010.